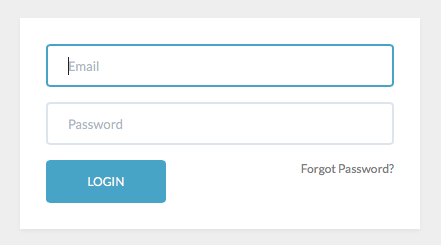 If you forgot your password, go to app.getclearstream.com and click the "Forgot Password?" link. If you don't receive a password reset email, just message us.